Home/ Concrete Technology / Why do We Test Concrete Compressive Strength after 28 Days? 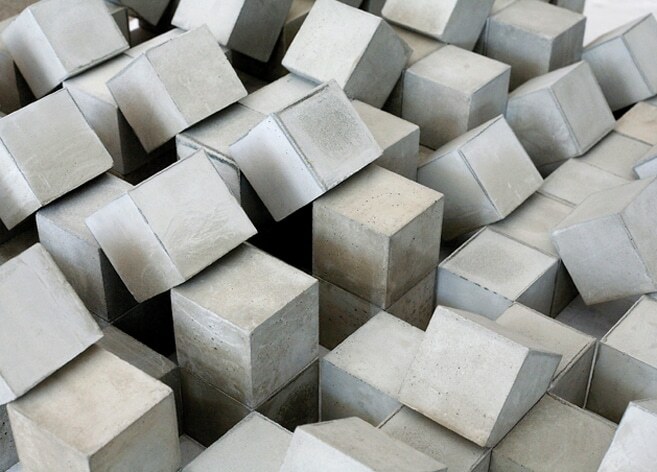 Strength of concrete is generally tested after 28 days as concrete cube strength or concrete cylinder strength. The reason for testing concrete strength after 28 days is discussed. Concrete gains strength with time after casting. It takes much time for concrete to gain 100% strength and the time for same is still unknown. The rate of gain of concrete compressive strength in higher during the first 28 days of casting and then it slows down. Thus, it is clear that concrete gains its strength rapidly in the initial days after casting, i.e. 90% in only 14 days. When, its strength have reached 99% in 28 days, still concrete continues to gain strength after that period, but that rate of gain in compressive strength is very less compared to that in 28 days. So, since the concrete strength is 99% at 28 days, it’s almost close to its final strength, thus we rely upon the results of compressive strength test after 28 days and use this strength as the base for our design and evaluation.